School Choice Forms for the 19-20 School year must be filed with the Non-Resident School District between February 1st and May 1st, 2019. Parents/Guardians must submit School Choice Applications to the nonresident district you wish to attend. 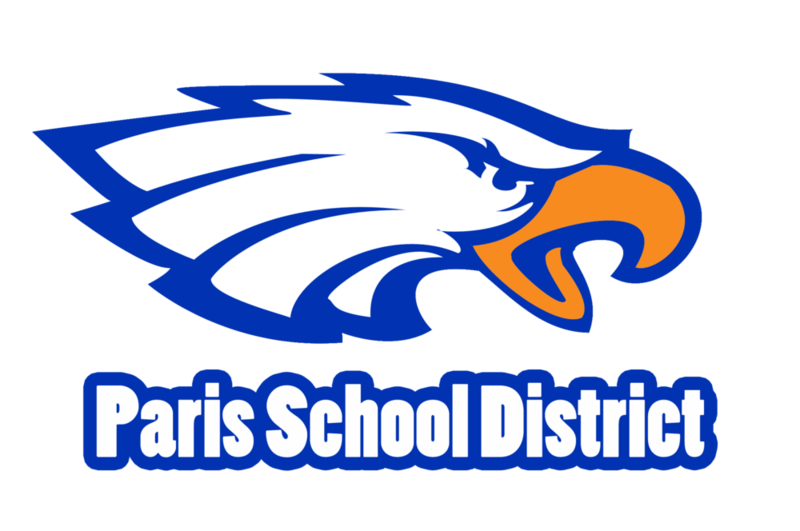 School Choice Forms must be picked up at the Superintendent's Office, 602 N 10th, Paris AR (The Rock building behind the Middle School Playground) For Questions, please call, Debbie Featherston, 1-844-963-3243 ext. 4001.